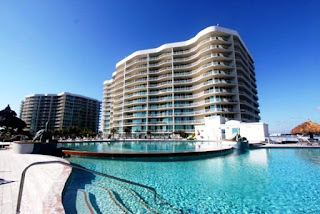 Caribe condo for sale in Orange Beach Alabama. This west facing resort property has 1,400+/- sq. 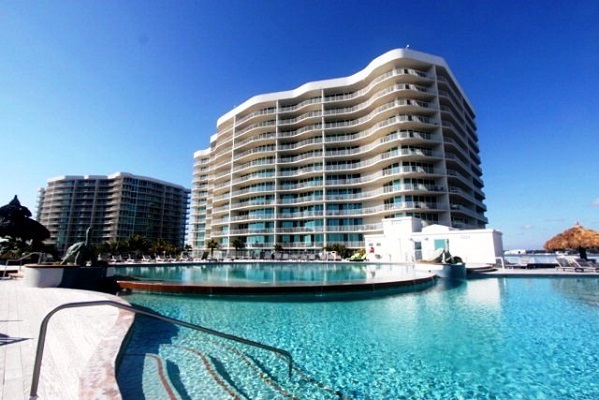 ft. and stunning panoramic sunset views of the Bay, Pass and Gulf of Mexico! This residence has new furniture and has been recently remodeled with upscale furnishings – the view from this 12th-floor condominium is among the best on the island – community amenities are second to none. Come see this one!